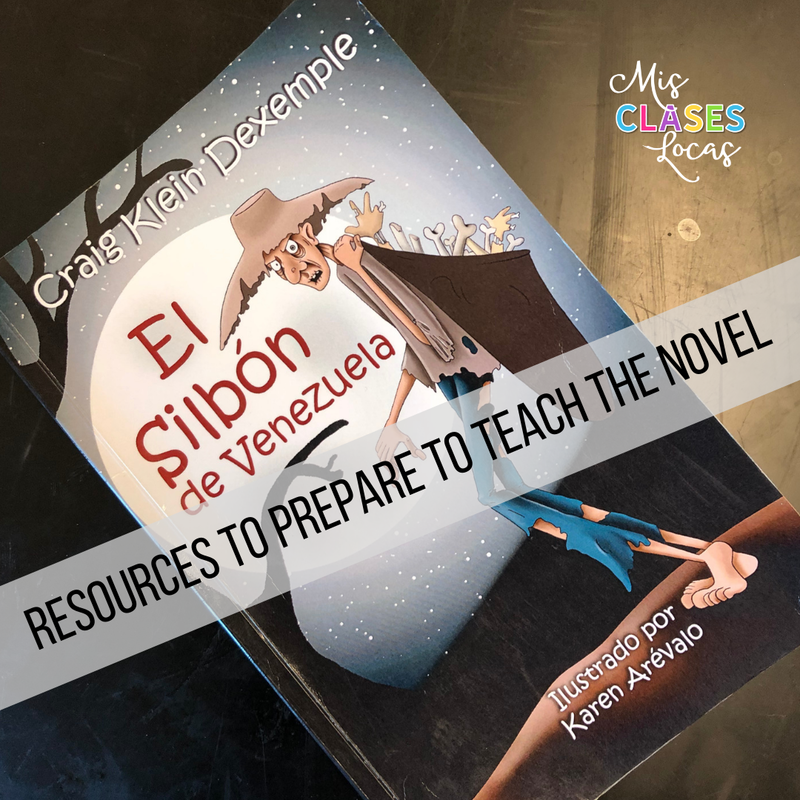 I am so excited to finally get to teach El silbón de Venezuela for the last book of Spanish 1 this year. You can see all the novels I am using in each level in my Curriculum for Spanish 1-4 here. I purchased a class set El silbón de Venezuela a couple years ago from my friend and fellow Iowan Craig Klein Dexemple and this is the first time I have used it as a full class novel. 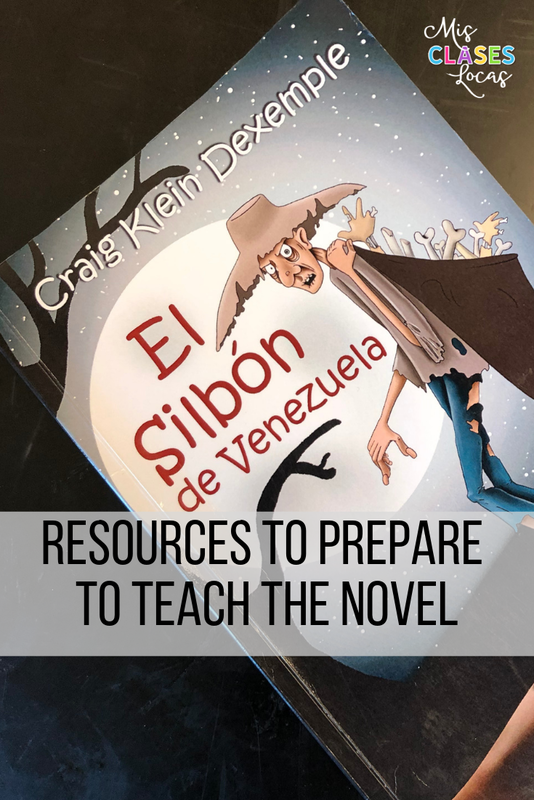 Here are resources I have gathered to prepare to teach the novel in Spanish 1. Ever since having a lot of success with reading a novel in one week in Spanish one, I have been really front loading the culture and vocab before starting a novel. This helps students to read the novel quickly, already with the background information that will help them be successful. Here is my tentative plan for this novel, which will take a few weeks before we start the actual novel. Before starting the novel we will be introducing legends of the Spanish speaking world with the Cucuy Unit from Martina Bex. El Silbón legend mini unit - from Martina Bex - a couple day mini unit which helps provide the background vocab of the legend with a parallel story. El Silbón - novice version in Leyendas Impactantes - I might read the novice version of El Silbón in this reader out loud to students to give them another version of the legend. Have you taught this novel? What resources have you used? If you are looking for more ideas of how to teach with novels, check out All posts with the label novels.